Can losing weight and getting healthy be fun, nutritious, and delicious? It can be when Kelly Ann Monahan is your guide! Beloved as the WSM radio personality and health correspondent for World Christian Broadcasting, Kelly Ann has just released her first-ever cookbook for those who want to lose weight, gain energy, and achieve optimum health. It’s called Sweet Healthy Living: Delicious, Easy Recipes and is available as an e-book at Sweetie Pie Health or at Amazon. Why is Sweet Healthy Living a different kind of cookbook? Because its scrumptious recipes—for everything from dinners to salads to smoothies to desserts—will help your body minimize inflammation, a strong contributor to everything from obesity to arthritis to diabetes to heart disease to cancer. In fact, Kelly Ann herself is living proof of how well Sweet Healthy Living can work. She used these nutritious, easy-to-make, “to die for” recipes to lose 80 pounds, gain an all-new energy and love of life, eliminate a pile of prescription medications, and successfully manage her Ehlers-Danlos syndrome (a rare connective-tissue disease that causes terrible pain and fatigue, and which, in Kelly Ann’s case, went undiagnosed for years). Among the mouth-watering recipes featured in Sweet Healthy Living are Veggie Pot Pie, White Bean Burritos, Healthy Pizza Plate, Simply Delicious Salad Dressing, Berry Blast Breakfast Smoothie, Iced Lite Latte, Foo Foo Frappuccino, and wondrous, healthy deserts such as Pumpkin Pie and Chocolate Chia Cakes. 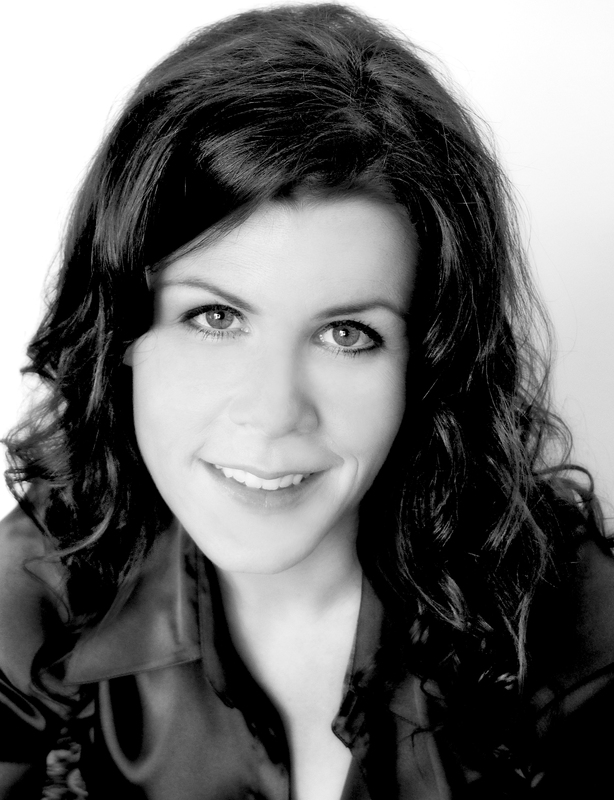 SPECIAL NOTE: Kelly Ann Monahan will appear again on TV’s Talk of the Town (News Channel 5 in Nashville) on Monday, July 20 at 11 a.m. Kelly also was recently featured in a special article in The Tennessean’s Sunday edition. Google it if you missed it! Editor’s Note: Roy E. Perry reviewed books for “The Tennessean” and “Nashville Banner” for more than thirty years. “Underground Nashville” is always proud to post Mr. Perry’s latest review. Ludwig Josef Johann Wittgenstein was born on April 27, 1889, in Vienna, Austria-Hungary. He died at the age of 62 on April 29, 1951, in Cambridge, England. Many academic professionals rate him as the most important and influential philosopher of the 20th century. Wittgenstein had two completely different careers: the “early” Wittgenstein, author of Tractatus Logico-Philosophicus (1921), a work many critics believed (incorrectly) proved that Wittgenstein was a logical positivist, and the “late” Wittgenstein, author of Philosophical Investigations (published posthumously in 1953) in which he argued that all philosophical “problems” are merely linguistic confusions—misunderstandings of the proper use of language. At Trinity College, Cambridge, Wittgenstein was a protégé, and later the “master,” of another world-famous philosopher, Bertrand Russell, who described Wittgenstein’s philosophy as “a curious kind of logical mysticism.” A troubled and tortured individual, Wittgenstein is portrayed by Ray Monk as a relentless truth-seeker who struggled to live with ethical seriousness, honesty, and integrity. 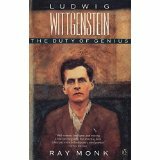 Ludwig Wittgenstein: The Duty of Genius is a brilliant work that presents an embarrassment of riches, defying the ability of reviewers to do it justice. If it is legitimate to make such a claim, Ray Monk shows in this volume that, in the genre of writing biographies, he is himself a genius! RAY MONK is Professor of Philosophy at the University of Southampton, England, where he has taught since 1992. His works include Bertrand Russell: The Spirit of Solitude, 1872-1921 (1996); Bertrand Russell: The Ghost of Madness, 1921-1970 (2001); and Robert Oppenheimer: A Life Inside the Center (2014). * When your world-famous band stops touring, you are all of twenty-three. When it disbands forever, you are barely twenty-seven. These are key aspects of George Harrison’s early life. And for a fiercely independent and contemplative person like Harrison, the vacuity of mega-fame and wealth at such an early age led to a profound search for deeper meaning, for a spiritual direction that would fulfill him as fame and riches did not. 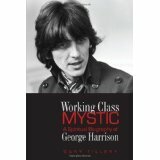 How he pursued that alternative path forms the heart and soul of Working Class Mystic: A Spiritual Biography of George Harrison by Gary Tillery. As a Beatles fan(atic) who has read ten times more about “the Fabs” than has been written, I particularly appreciated that Working Class Mystic time and again revealed facts and insights about George Harrison I’d never previously encountered. I also benefited greatly (as I believe others will) from Tillery’s clear illumination of core aspects of Hindu philosophy and spirituality, keys to unlocking the secret of Harrison’s inner life. All in all, I’d place this biography in the “must-read” category not only for every Beatles fan (read: virtually every person on earth), but, as importantly, for everyone who enjoys contemplating and seeking after spiritual revelation. GARY TILLERY is also the author of the acclaimed John Lennon: The Cynical Idealist. David M. (Dave) Carew is writer/editor of “Underground Nashville” and the author of the acclaimed novels “Everything Means Nothing to Me: A Novel of Underground Nashville” and “Voice from the Gutter,” both now available at Amazon.com and XLibris.com. Dave is also a freelance book editor, publicist, seminar and workshop leader, journalist, and advertising / marketing / public relations writer. You are currently browsing the Underground Nashville blog archives for June, 2015.